Welcome to Oak Class' page. Scroll down to see what we have been up to lately! 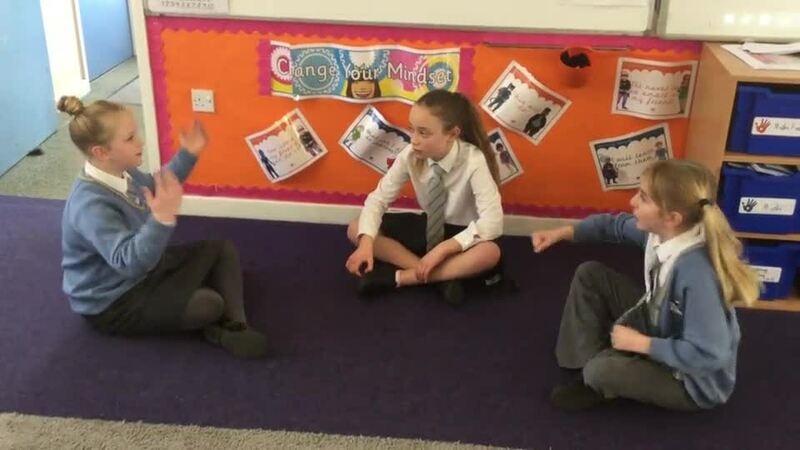 Oak Class looked at doing some semi-improv work based on the book 'The Hobbit' with Mr Holmes. In this scene, our trolls are deciding how to cook the dwarves that they have caught. In forest school Oak Class have been testing their knowledge of the parts of a volcano by making models from materials in the forest. To kick of our new topic we learnt about volcanoes and how they are caused by the movement of tectonic plates. We made models to help show our learning. Oak Class' Space Exhibition is now open! It showcases the amazing homework projects that they children completed. The Oak Class publishing house has recently published a selection of picture books about space, written by Oak Class pupils.